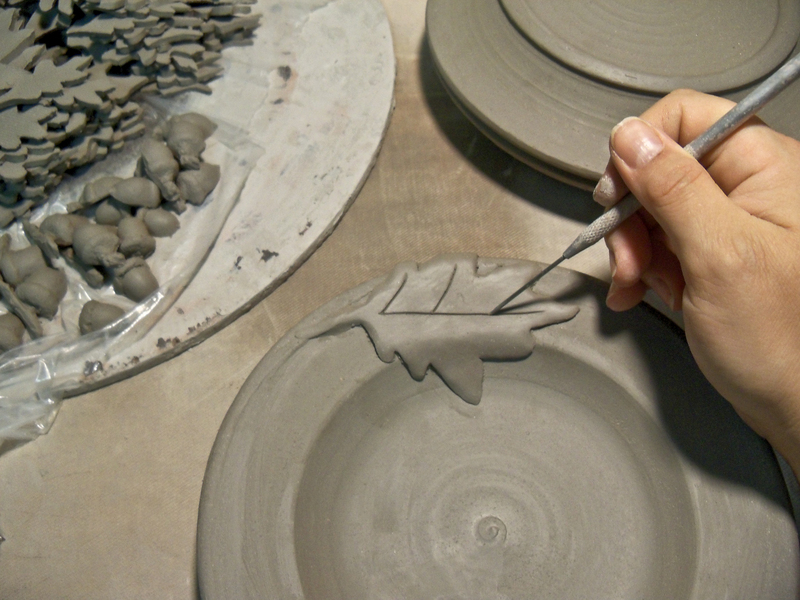 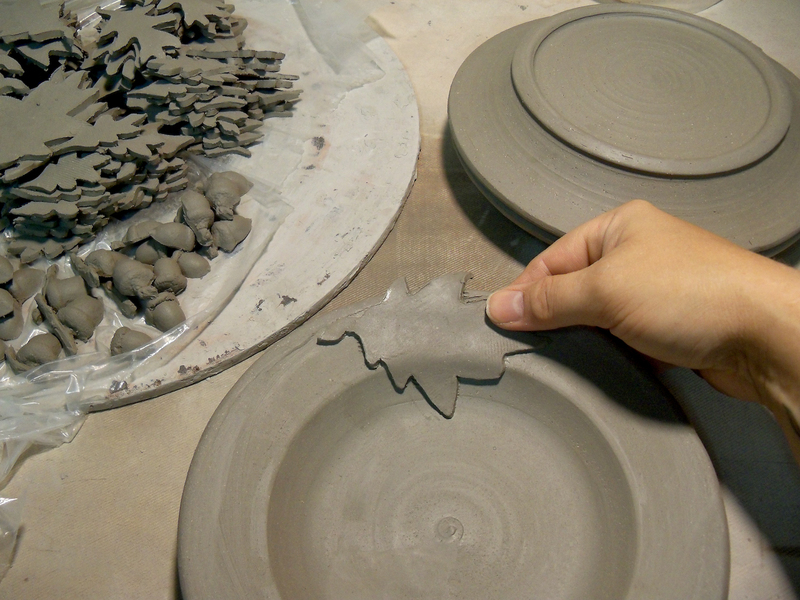 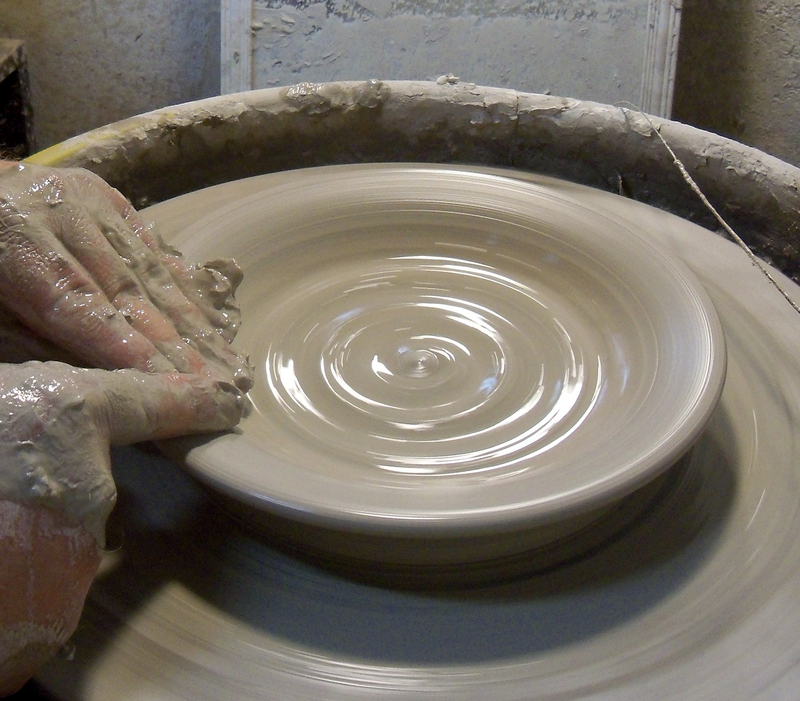 All of our work is completely handmade by the two of us- from ball of clay to finished piece. 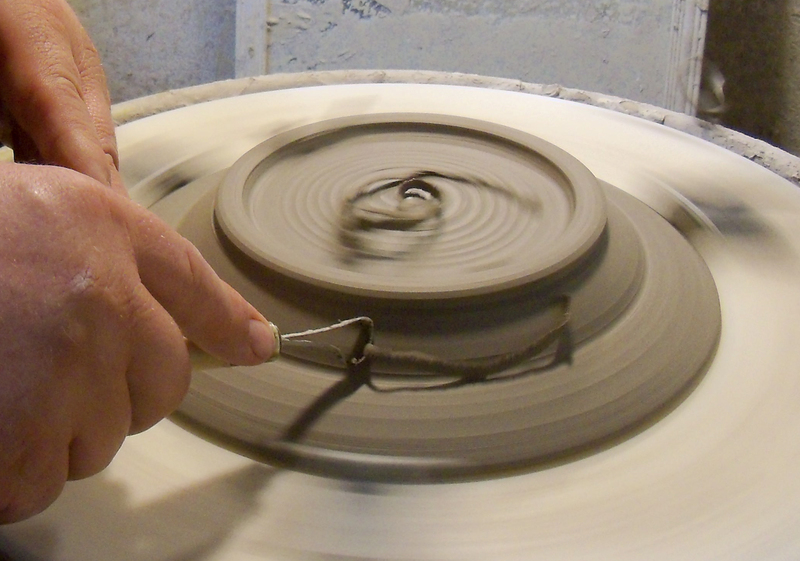 This is the real deal, thrown one piece at a time on our wheels and finished by hand. 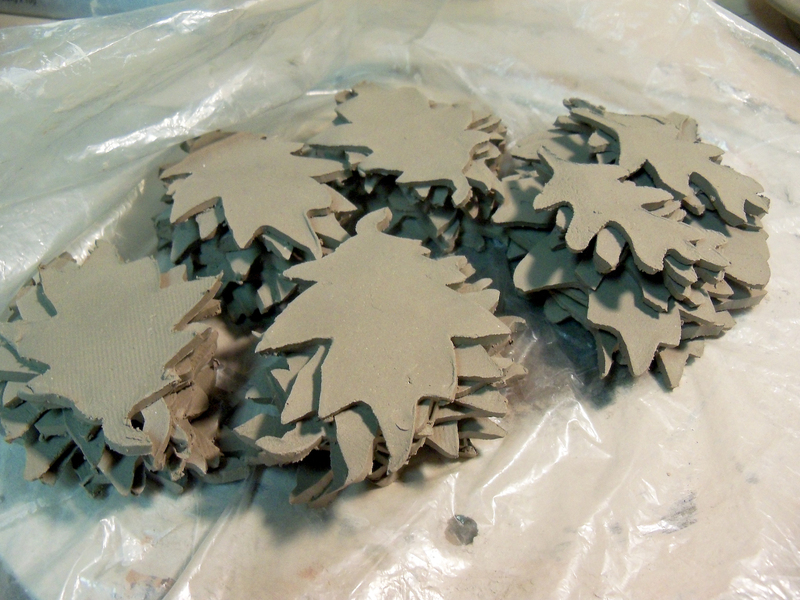 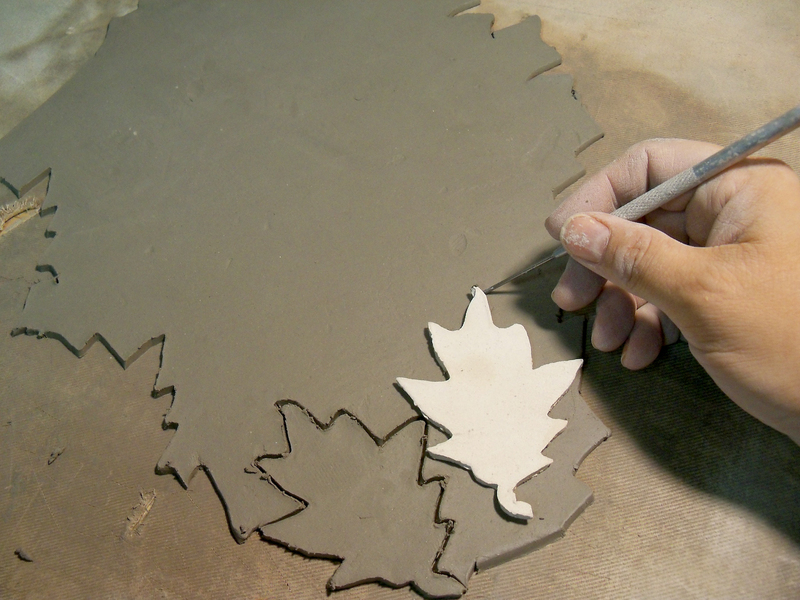 All of our decorative elements are hand painted, hand-carved or hand molded from our originals. 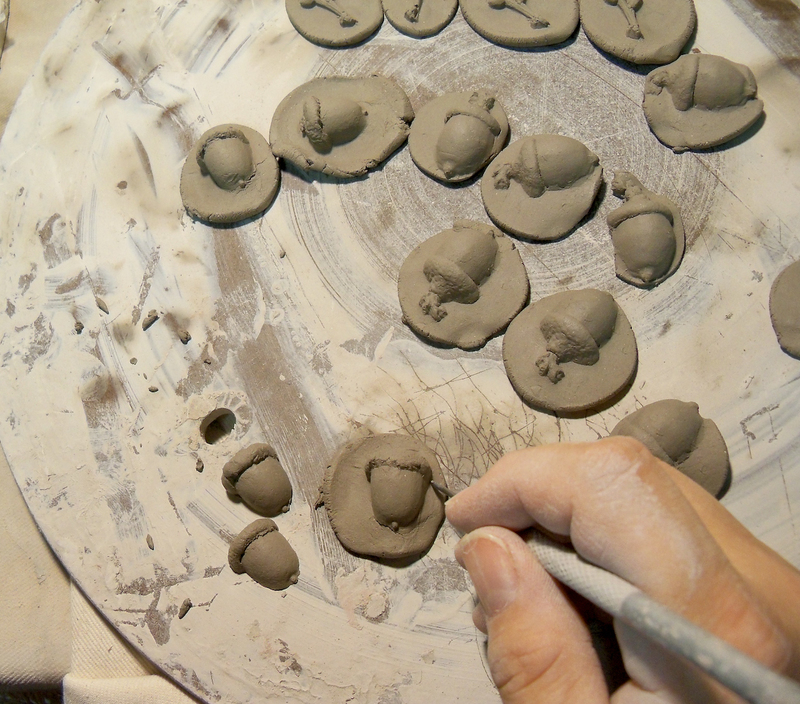 No molds, decals or mass-produced elements are used. 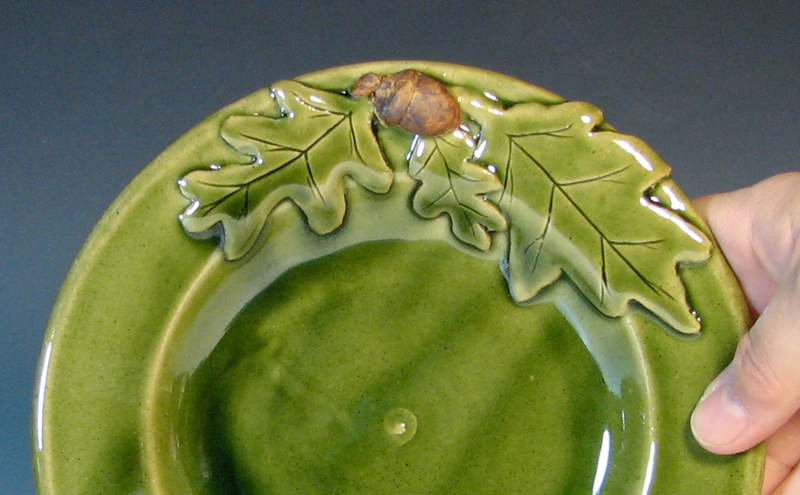 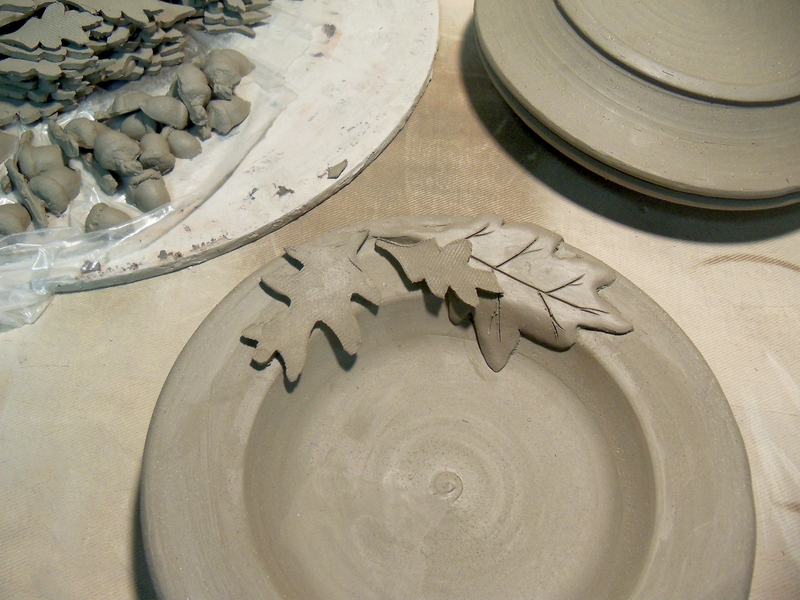 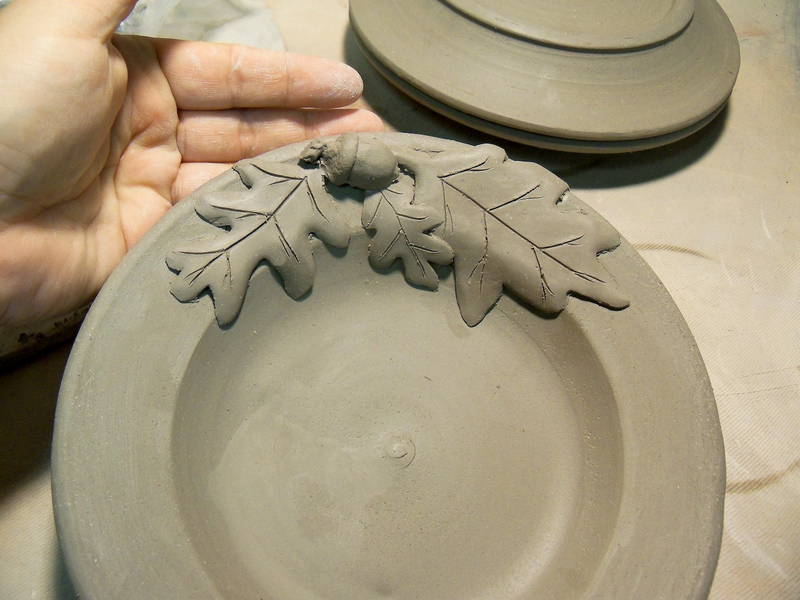 To give you a little more insight into our process, we thought you might enjoy looking at how we make one of our popular Oak Leaf and Acorn plates.